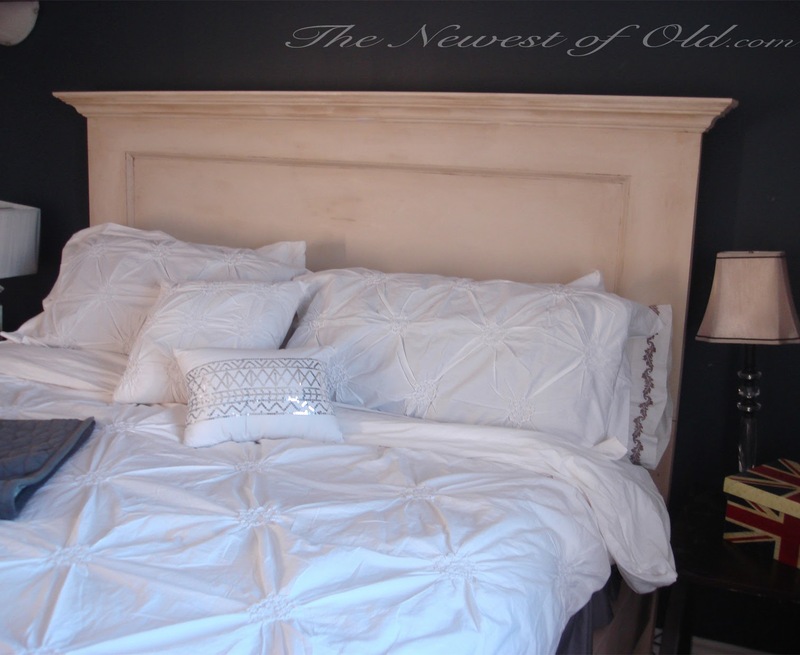 The Newest of Old: My New Bed! I found a local carpenter and requested a new bed from him... and boy, did he deliver! My bed is made from old panel doors framed with solid poplar. The entire bed fits together without the need for screws or bolts which really helps with ease of take-down and set-up. 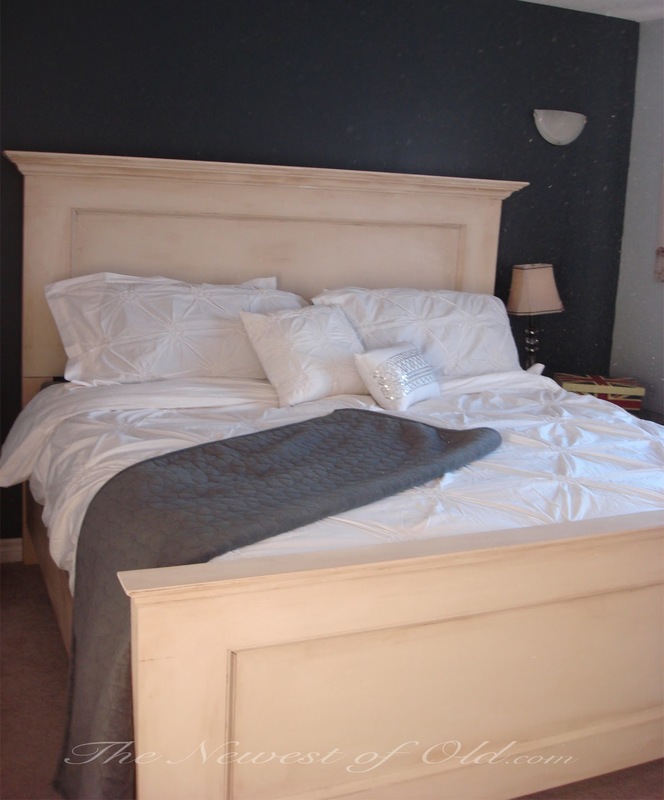 He gave me the raw wood bed frame and I painted it just the way I wanted it! And now I want to go to bed just to be near it!